Wellness plans vary depending on the company, the coverage options you choose, and the pet’s age, breed and location. These plans tend to be worth it for the pet owners who provide their pets with regular veterinarian recommended wellness care. Let’s say you pick an add-on wellness plan for your dog that costs $12.49 per month with an annual coverage amount of $200. As you can see, wellness coverage can certainly be worth it if you plan to take your pet in for regular, veterinary recommended wellness care. Wellness coverage is especially helpful for kitten and puppy owners, where more routine care is needed. The wellness plan is not a mandatory coverage plan and can be added onto your current insurance plan for your pet or purchased individually. 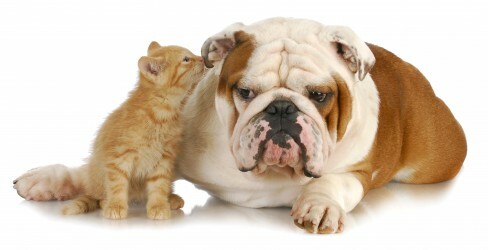 Pet wellness coverage is important and keeps your out of pocket costs low. Finding insurance for dogs and cats is as easy as receiving an instant quote and learning more about the ways you can save.